My outcry to Gun and Illfonic! Has anyone else's Savini Jason gone missing overnight on XB1? Max did you back the game? I am on XB1 and this is not an issue with me. 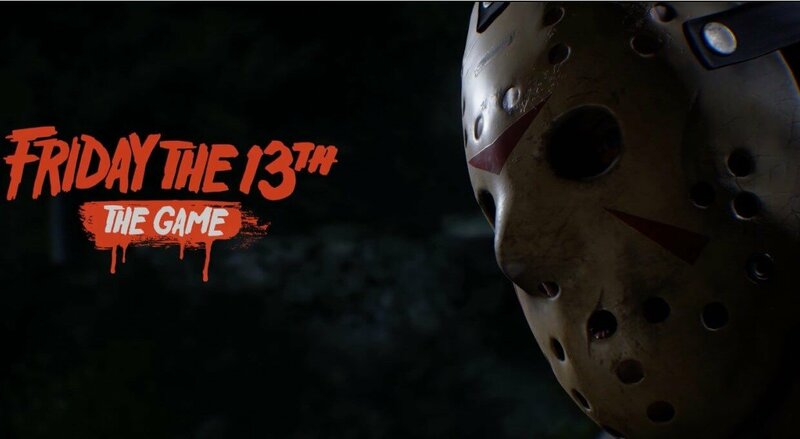 You did back the game and have a license to the savini Jason? Your kidding right? Do you have the final chapter? If so then congratulations ? I wouldnt mind if you boosted or quick play it, a grind is a grind in anyway you look at it. However i was really lucky with the picks and with the last two updates has really broke the lucky streak i had. With the recent update 5.24.18 it totally destroyed back to back jasons! (GOOD JOB GUN MEDIA ?) HARD TALK RIGHT HERE: But if you envy about it, thats not right. I am proud of my achievements, and dont need a flaming bash from anyone that degrades me ! If you dont have it I AM ROOTING FOR YOU TO GET IT! ???? Yes but the final chapter achievement i obtained it last year on 8/11/17 to be on the money! Close to 4 months after release! About 80% of it was Quick Play - I was EXTREMELY LUCKY ? on the JASON PICKS! Savini Jason ❤️?☠️??! Still to this day "6/4/18" theres only 0.01% has the final chapter UNLOCKED! To give the answer to that question was 656 hours (just over 27 days) of grinding when i got it all!